Size of this preview: 400 × 600 pixels. Other resolutions: 160 × 240 pixels | 500 × 750 pixels. 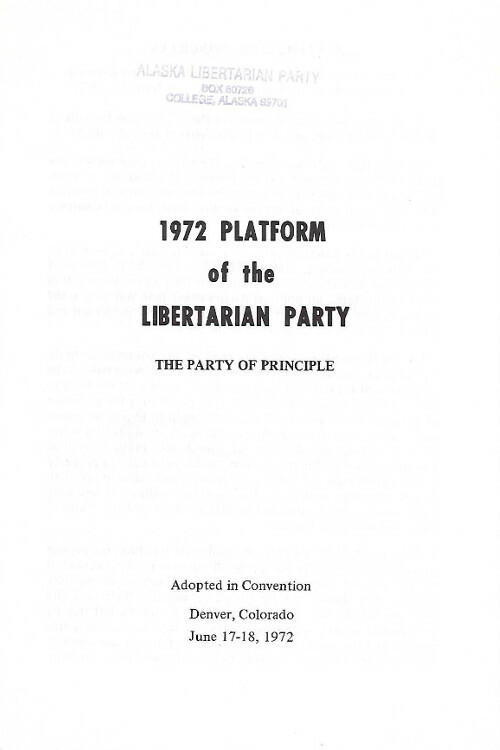 Image of cover of 1972 national Platform. current 02:21, 21 September 2018 500 × 750 (27 KB) JWD3 (talk | contribs) Image of cover of 1972 national Platform. This page was last edited on 21 September 2018, at 02:21.